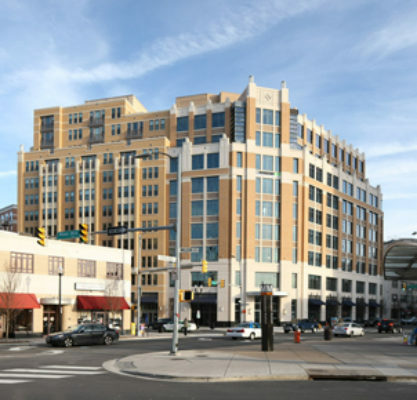 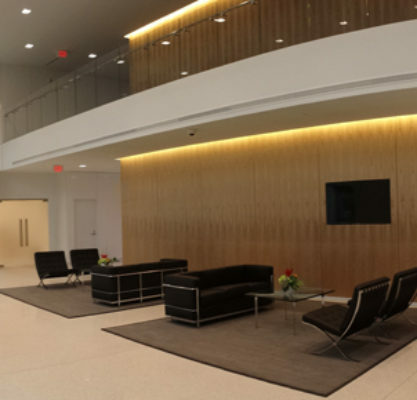 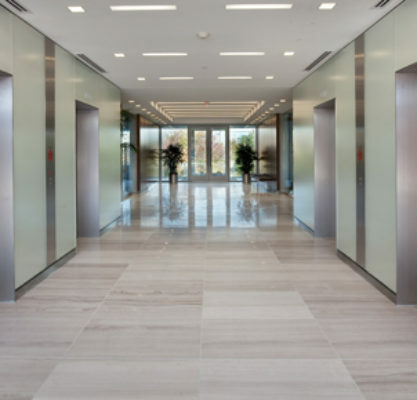 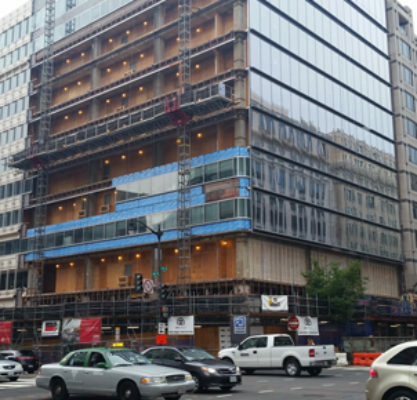 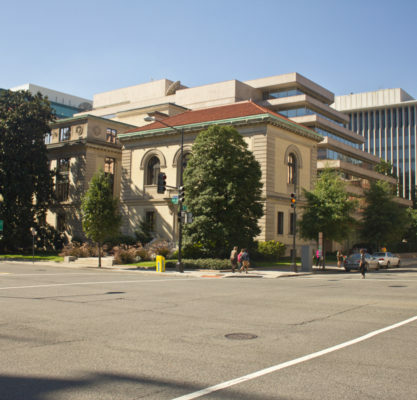 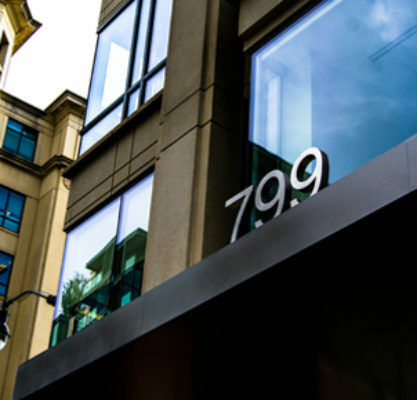 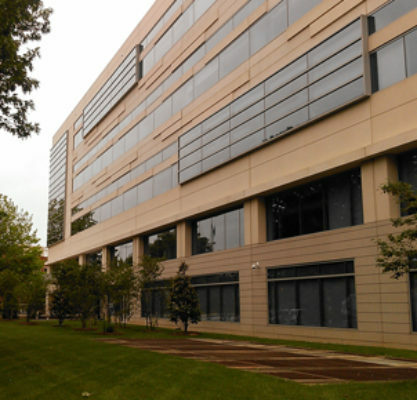 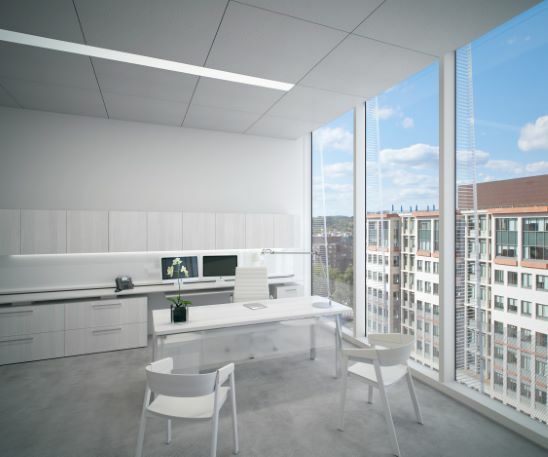 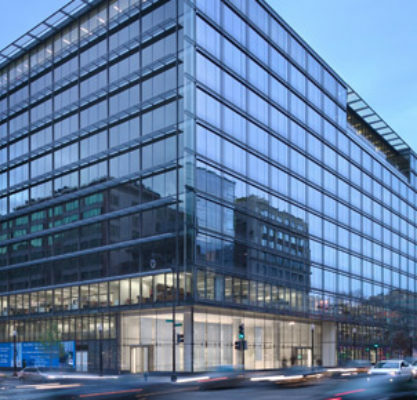 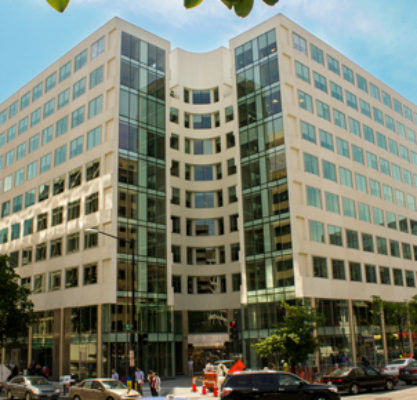 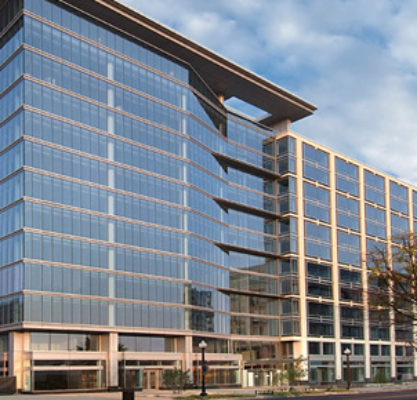 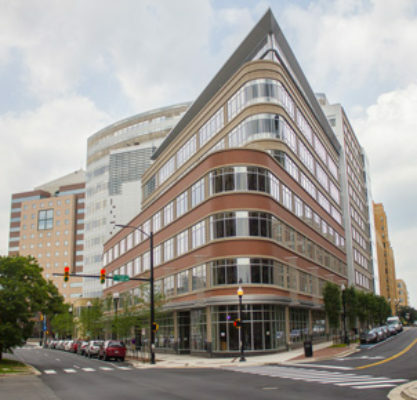 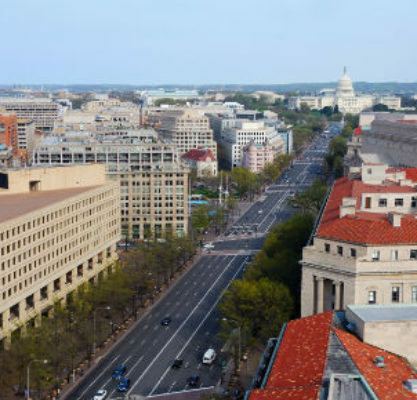 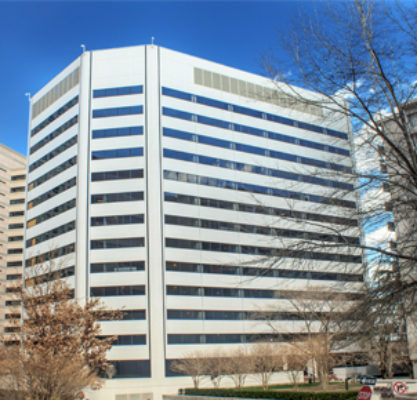 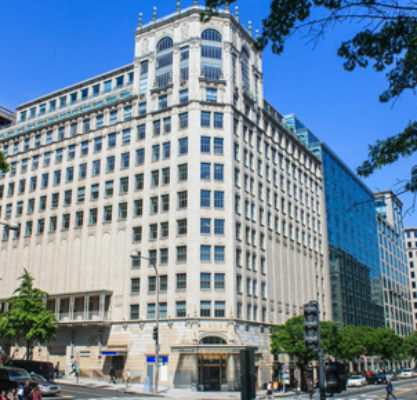 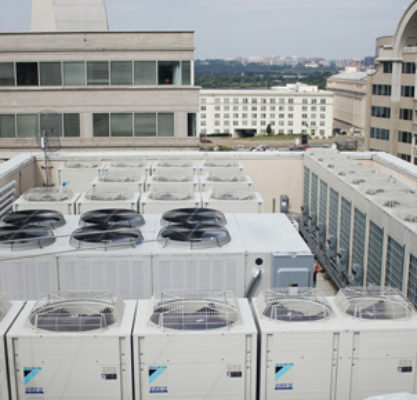 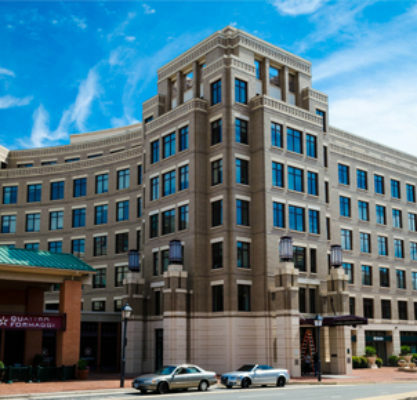 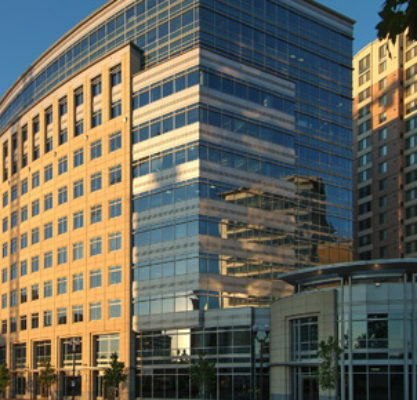 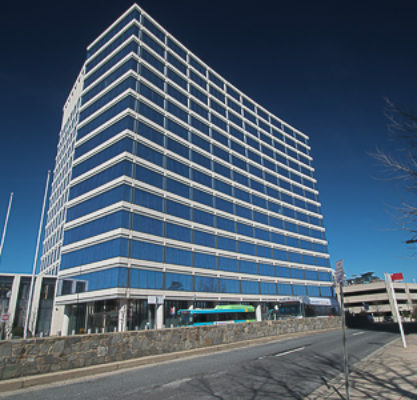 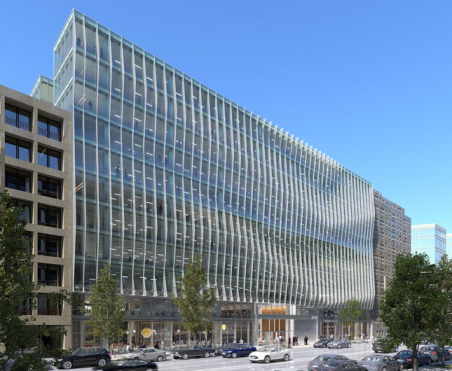 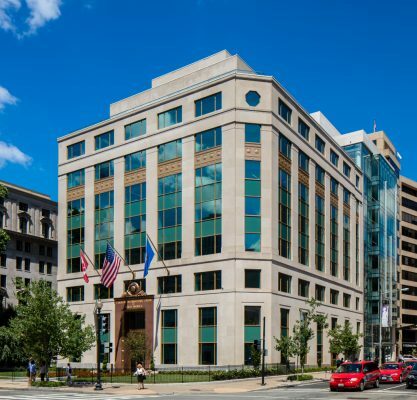 GHT provided MEP services for 2112 Pennsylvania Avenue; a commercial office building located in Washington DC. 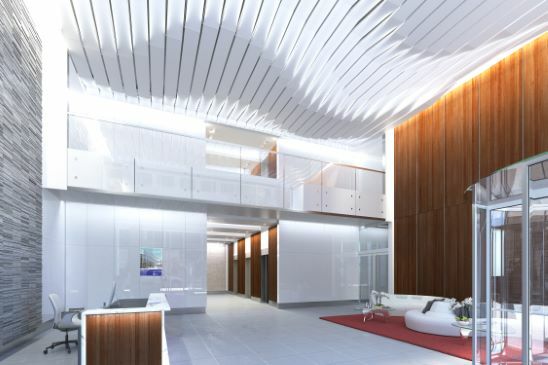 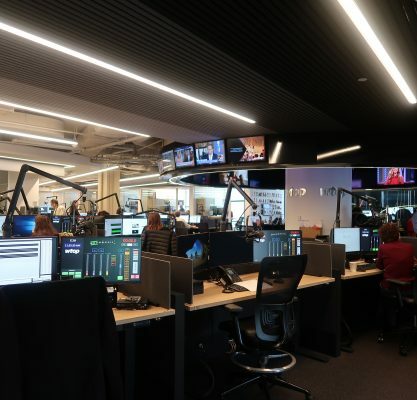 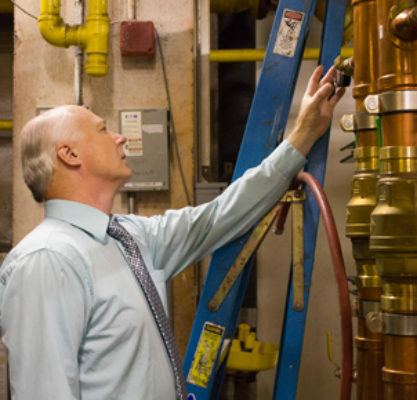 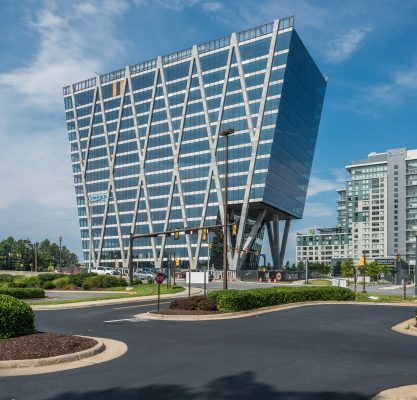 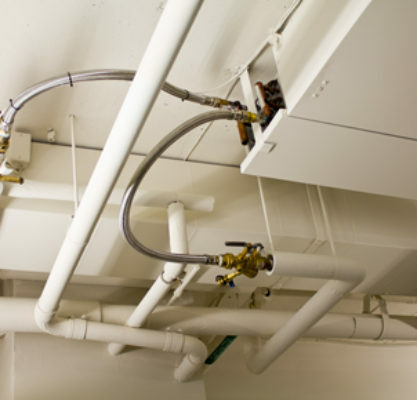 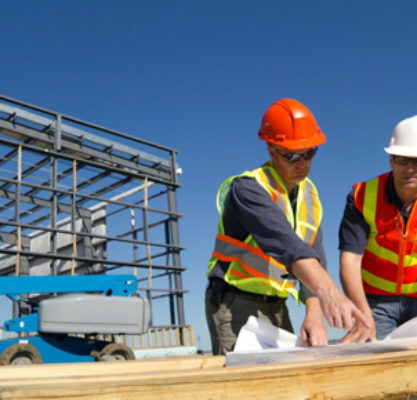 Specific services provided by GHT included, extension of existing HVAC ductwork intended for use by the tenant, addition of new devices to an existing fire alarm system, connection of new plumbing fixtures, and new branch circuitry extended from existing base building power distribution panel boards. 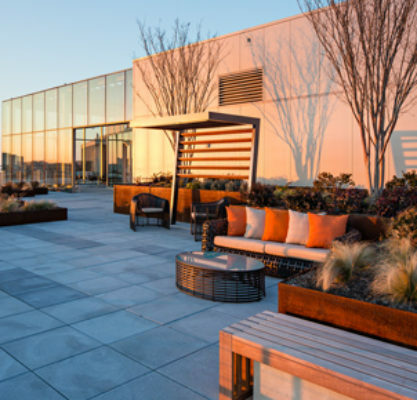 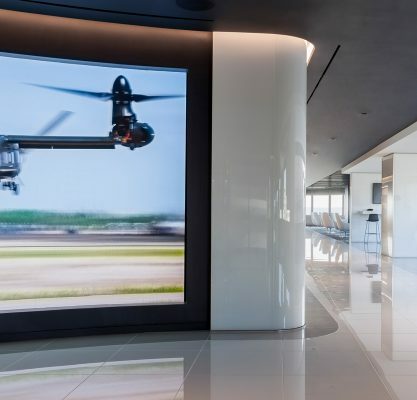 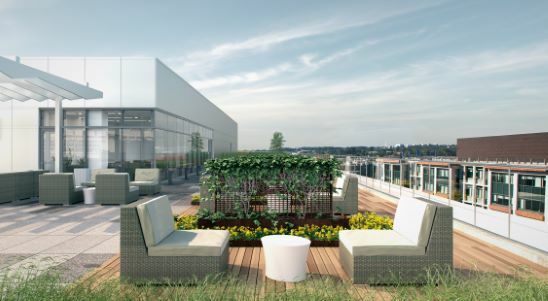 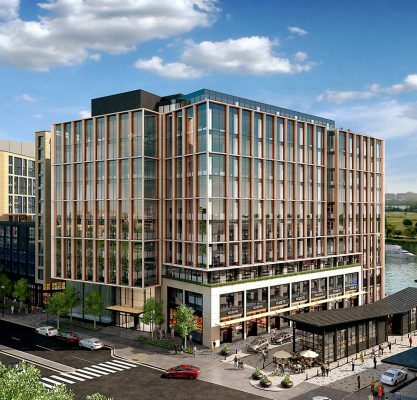 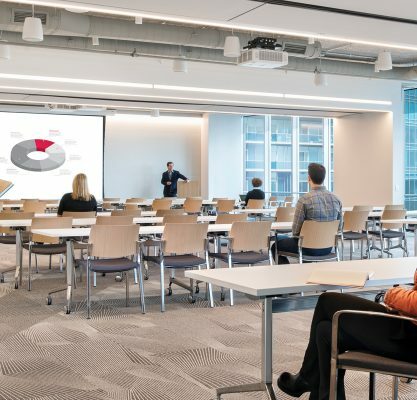 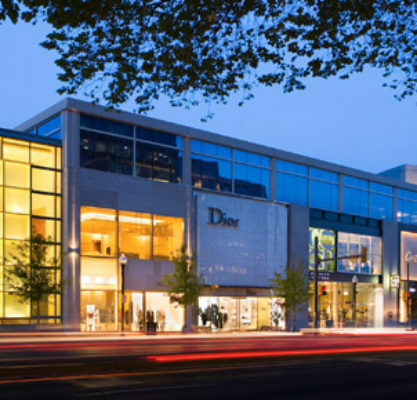 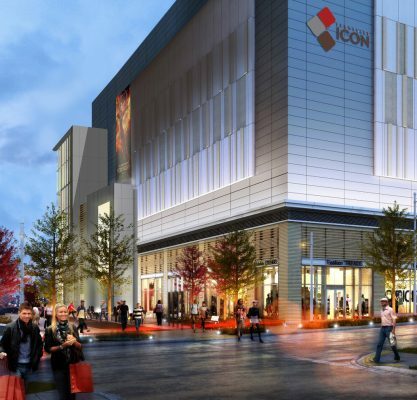 provisions for tenant events on the penthouse indoor area and on the rooftop exterior and ground floor retail shell space.